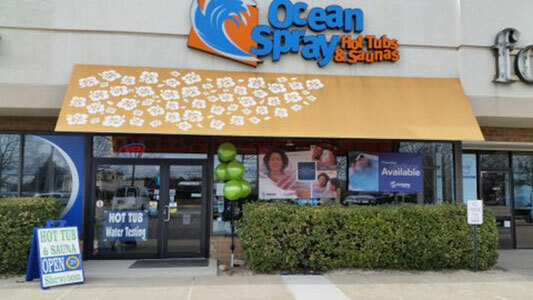 Ocean Spray Hot Tubs & Saunas, the leading home spa-wellness dealer on Long Island is proud to announce the addition of Endless Pools Fitness Systems Swim Spas to our product line. Wellness enthusiasts looking to carve out time for their daily workout and bring hydrotherapy to their lives will enjoy this new line of aquatic fitness system swim spas. Visually stunning and purposely designed to help any level of user meet their fitness goals, all in the comfort of their own home. 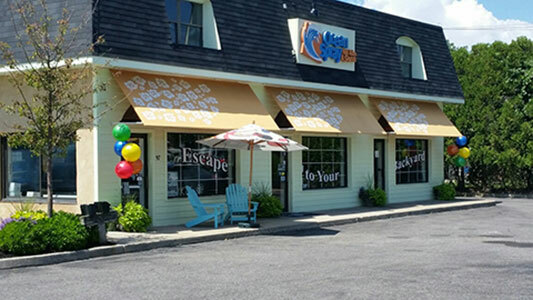 Ocean Spray has introduced Endless Pools Fitness Systems to LI, opening a third showroom located at 2233 Broadhollow Road Farmingdale, NY 11735. This space has been coined the ‘Ocean Spray Hydro-Wellness Center’ featuring Endless Pools, Hot Tubs and Saunas on working display; filled with water and available to wet test and revive. The public is encouraged to stop in and try for themselves! These new fitness systems represent a next generation in technology, design and wellness. The focus is on providing the best multi-functional exercise and therapeutic motions, utilizing warm water to negate gravity, force and weight onto body joints. Experts believe that the buoyancy of water can reduce impact on your joints by up to 85%. Aquatic immersion will also increase the supply of oxygen to muscles, blood flow to the brain, increase energy expenditure and caloric burn, improve vascular function and enhance bone formation. The benefits are of water immersion are endless. PTSD management, retirees, athletes, swimmers, families. The unit is portable, not requiring building permits and breaking ground, as with traditional swimming pools and is considered a hot tub/spa.